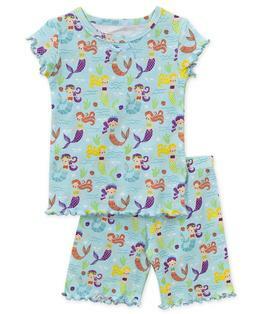 Cute, cozy and all-cotton, these long-john style pajamas, in a short and T-shirt style for warmer months, are designed to cuddle your favorite kids while they sleep. 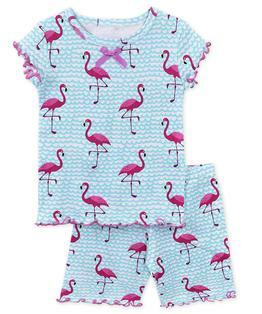 The gently snug-fit fabric is 100% cotton rib knit with stretch-memory cotton, contrast lettuce trim detail the openings, manufactured to the highest CPSC standards. 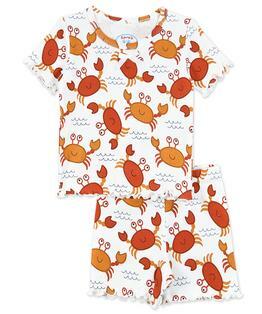 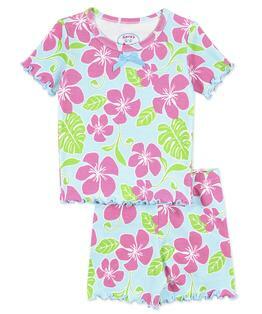 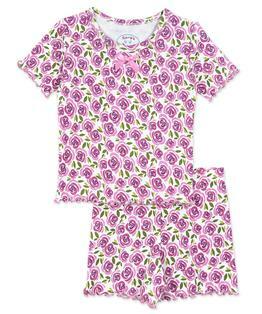 Coordinating tops and bottoms come in designs that speak right to your child's favorite things! Super soft, wash after wash, year after year. 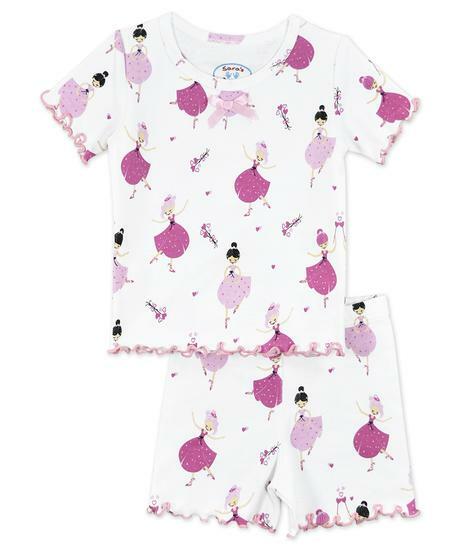 With 30 years of parent feedback, we've thoughtfully designed our pajamas to meet your high standards and make your kids excited to get ready for bed!